“THE VICTIM SYNDICATE” part one! 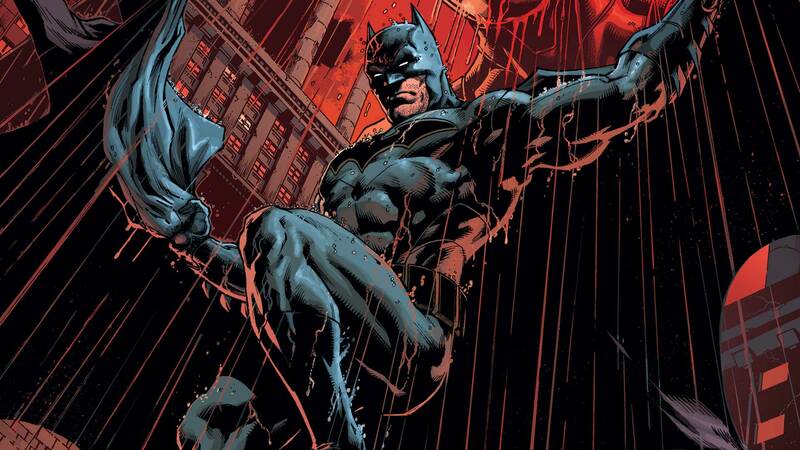 Batman can’t save everyone—innocent people sometimes fall in the war against evil that he’s declared in Gotham. But what happens when those victims start to fight back…and they don’t only blame the criminals who shattered their lives? Batman’s never faced an enemy like this, and his team may find themselves questioning everything they know about what heroes do!